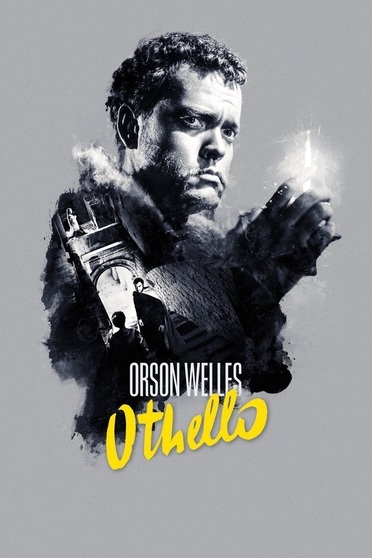 Originally titled, "The Tragedy of Othello: The Moor of Venice" this is Orson Welles' magnificent screening of Shakespeare's immortal tragedy. ++++ DVD FEATURES: This officially licensed South Korean release is All-Region NTSC Code 0 (plays worldwide); provides 4:3 Full Screen display (in the ORIGINAL Black and White) with Dolby Digital 2.0 Stereo Sound in ENGLISH with optional (removable) English and Korean subtitles. It also includes the "Restoring Othello" feature with the film's owner, producers, mixers, orchestral conductor, sound editor, etc. DVD packaging includes some written material in Korean.